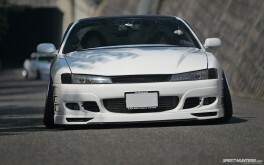 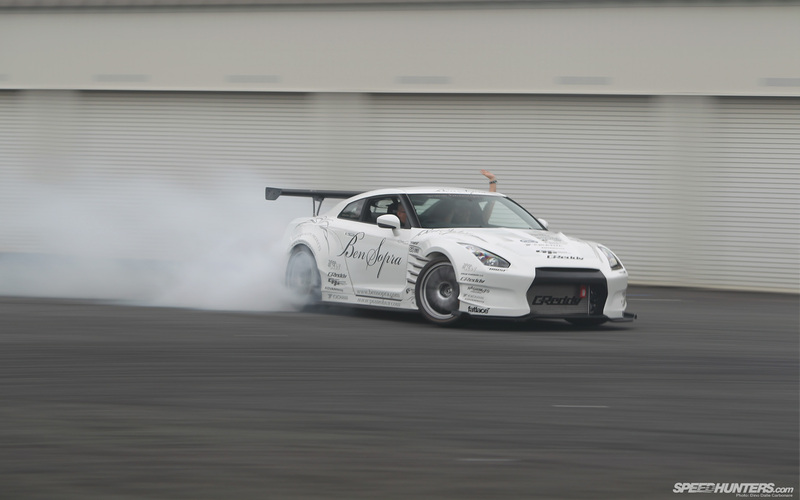 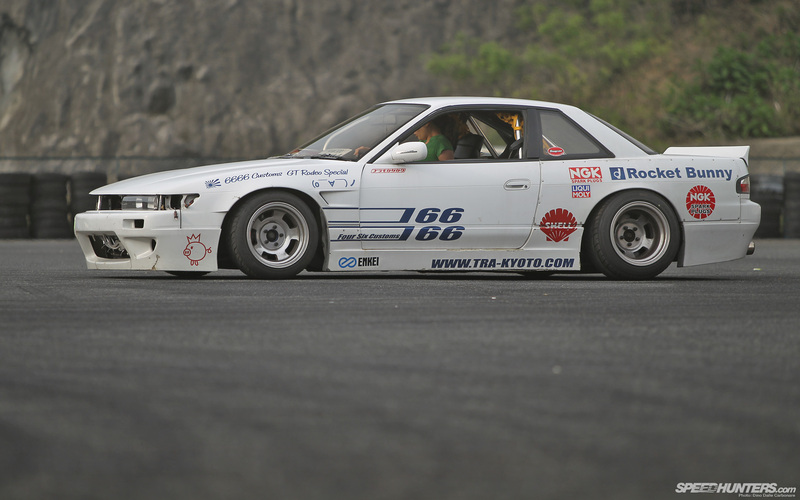 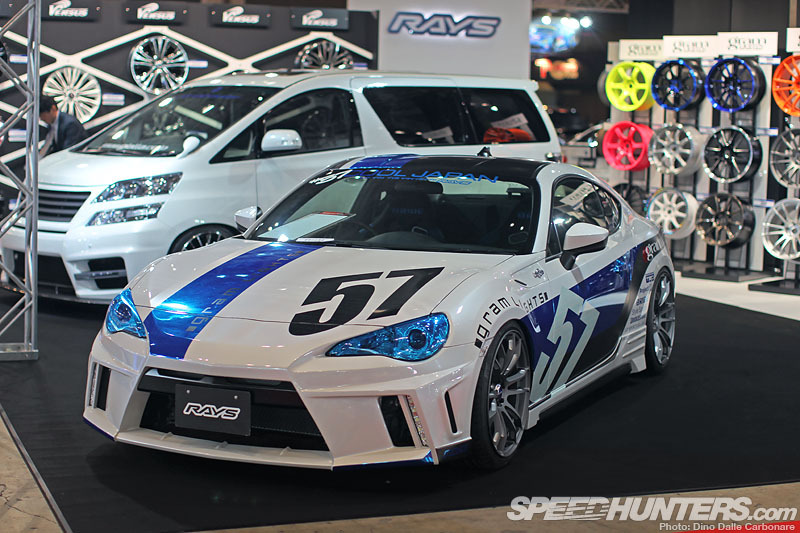 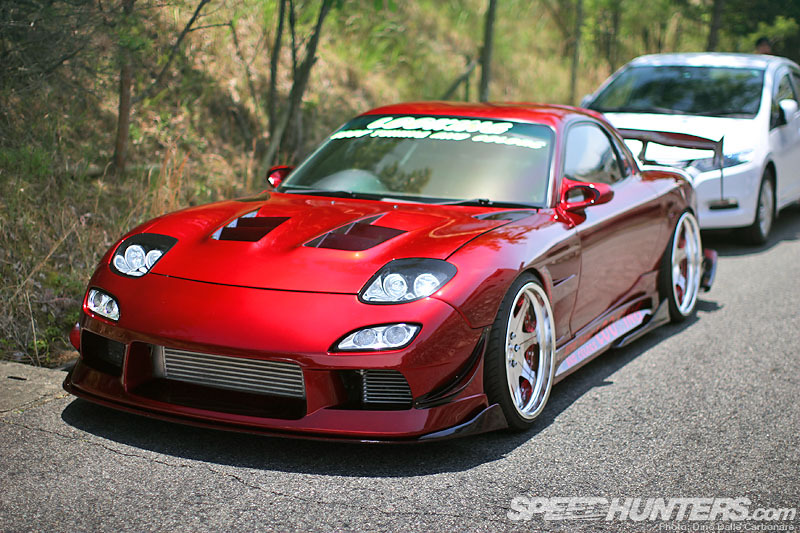 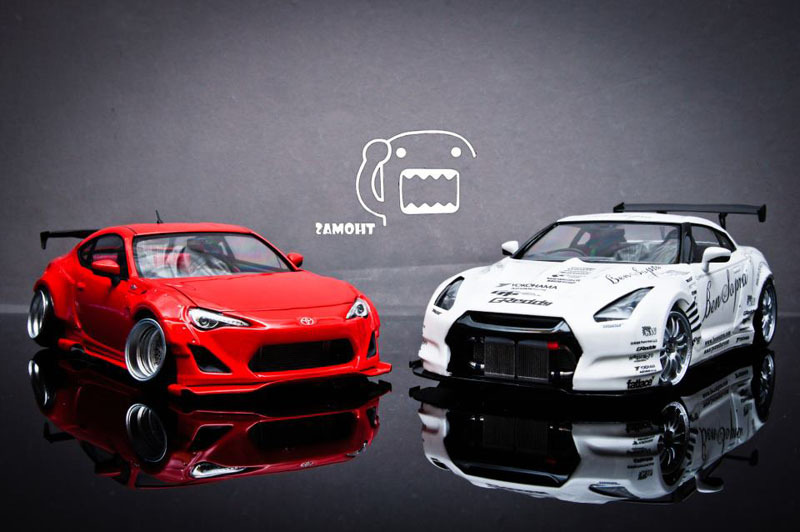 What better way to end a week’s worth of Hellaflush Kansai coverage than a nice selection of high-resolution images. 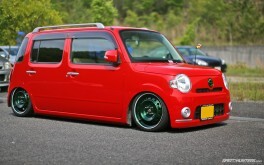 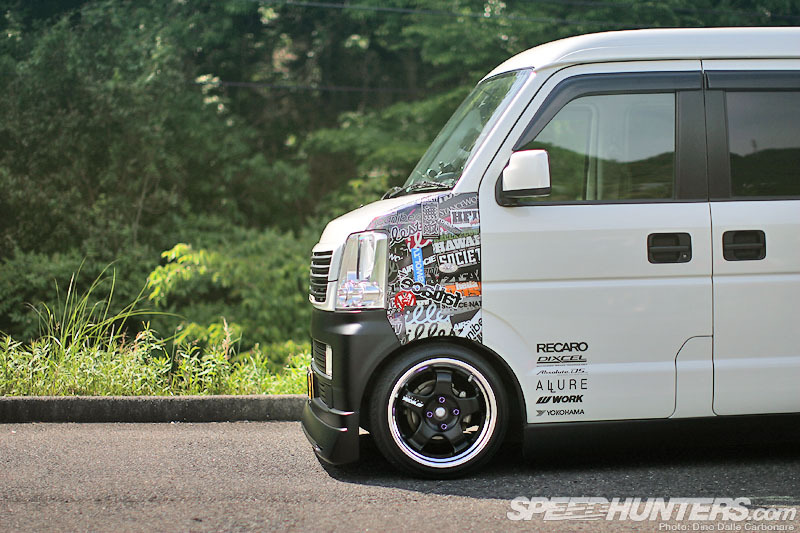 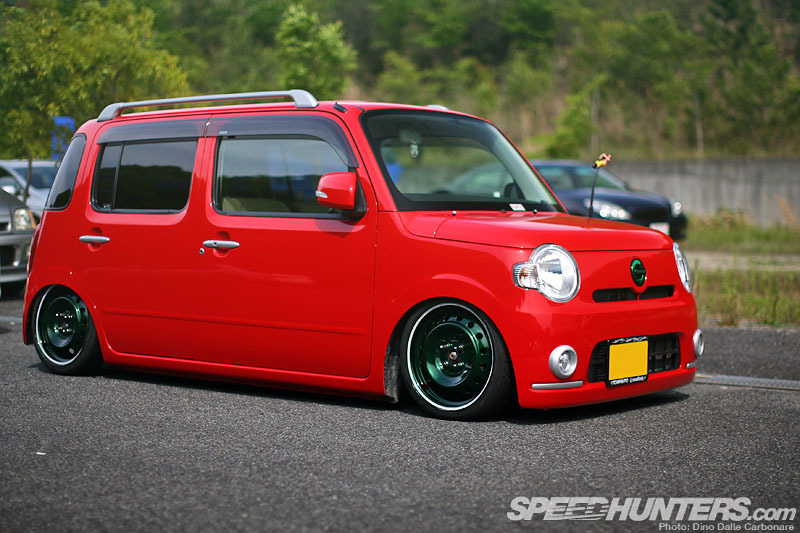 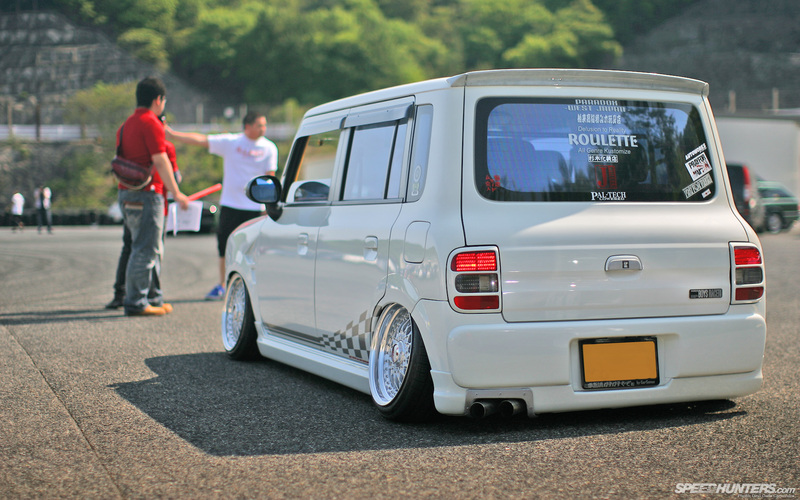 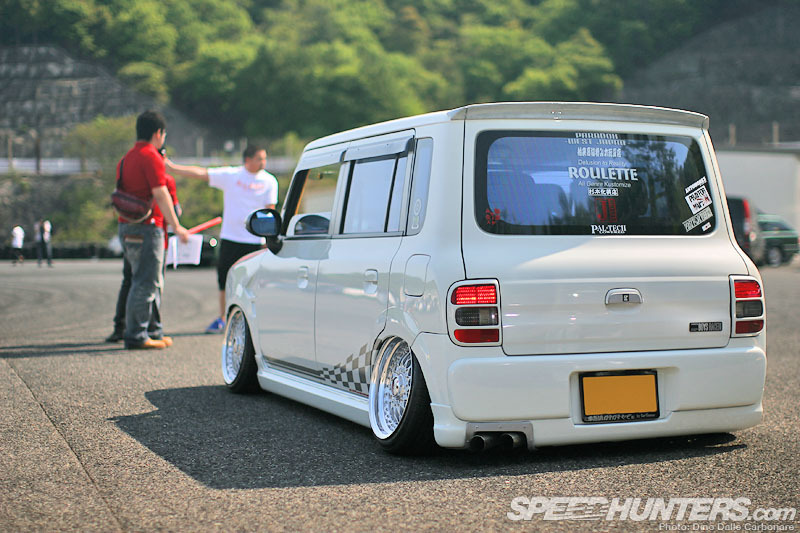 …to Kei vans like this this Suzuki Every Wagon. 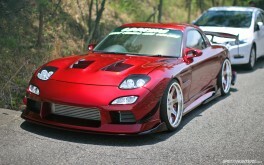 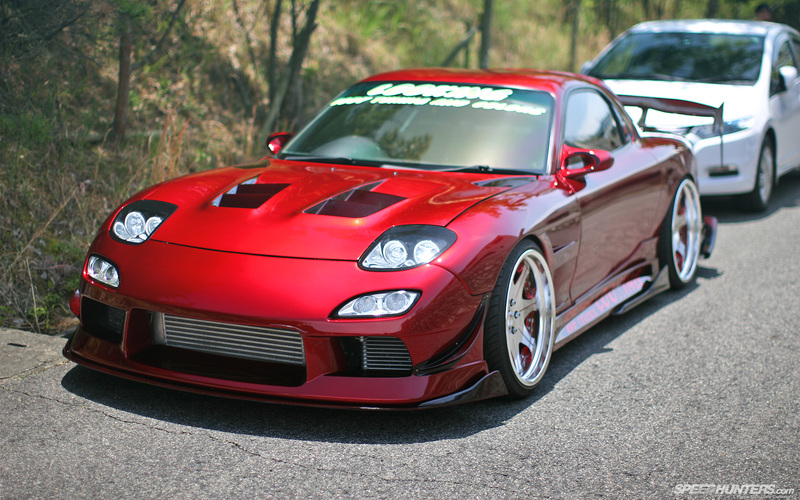 Of course I had to throw in a shot of the winner of the “Best of Show” award, the Looking FD3S. 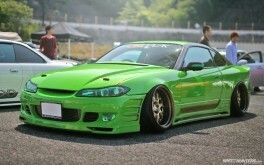 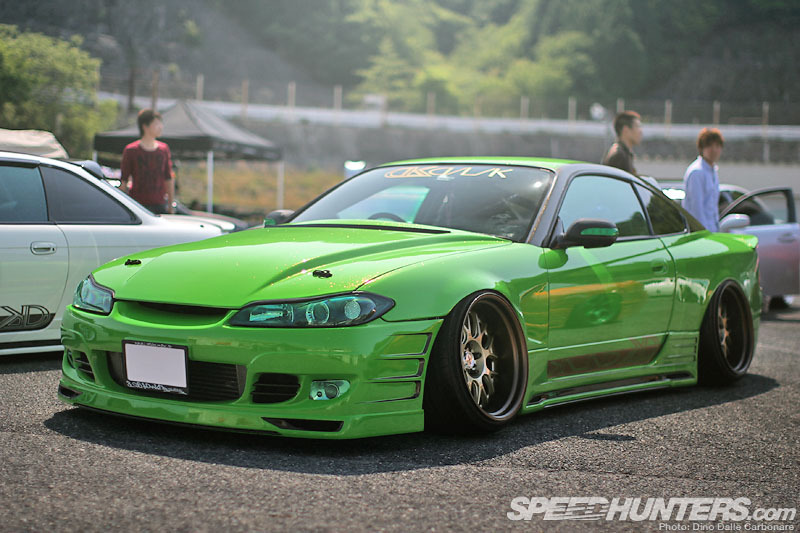 …you will find the green S15 and this white S14 in there too. 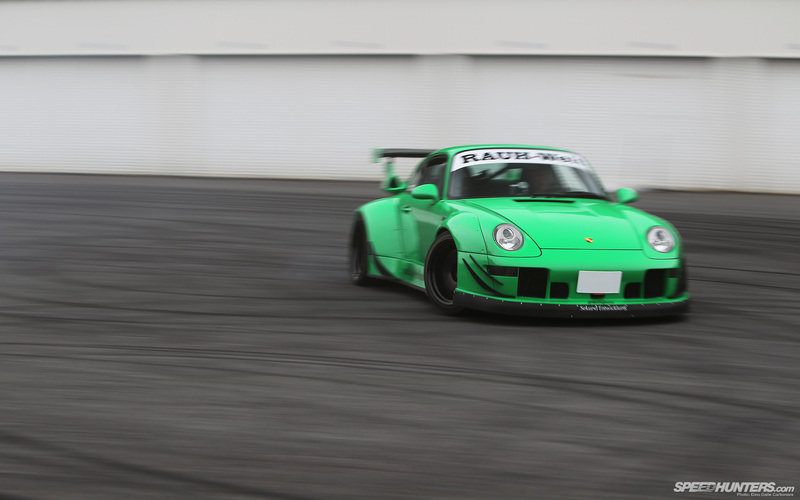 Since RWB is usually more synonymous with grip racing, this image of Toshi’s Rough Rhythm 993 sideways is one I couldn’t pass up adding. 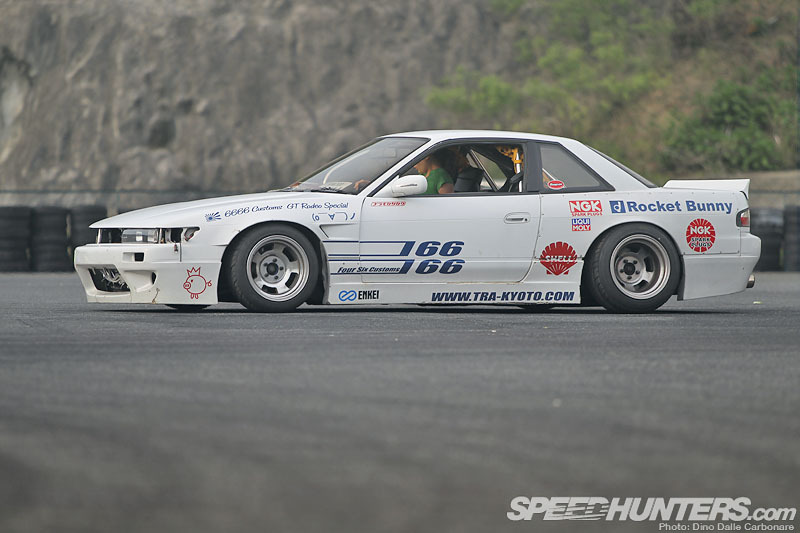 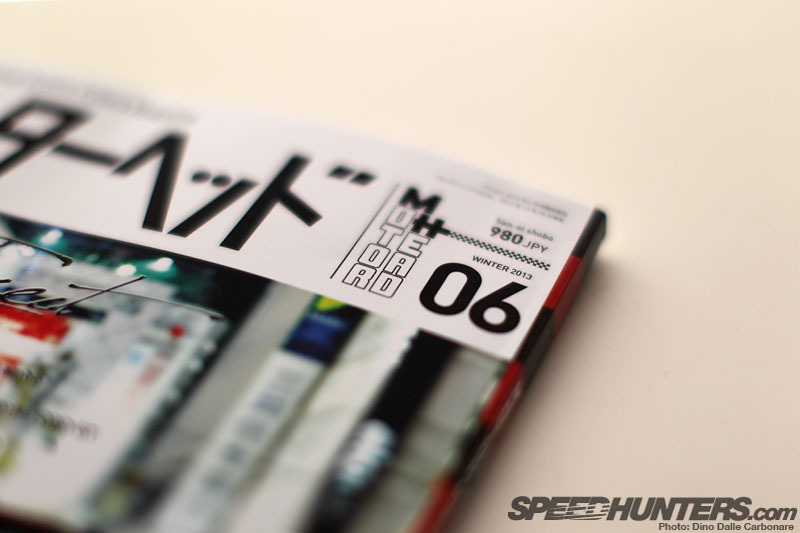 …and of course the RWD R35 GT-R.
I’ll finish up with this image of the Rocket Bunny S13. 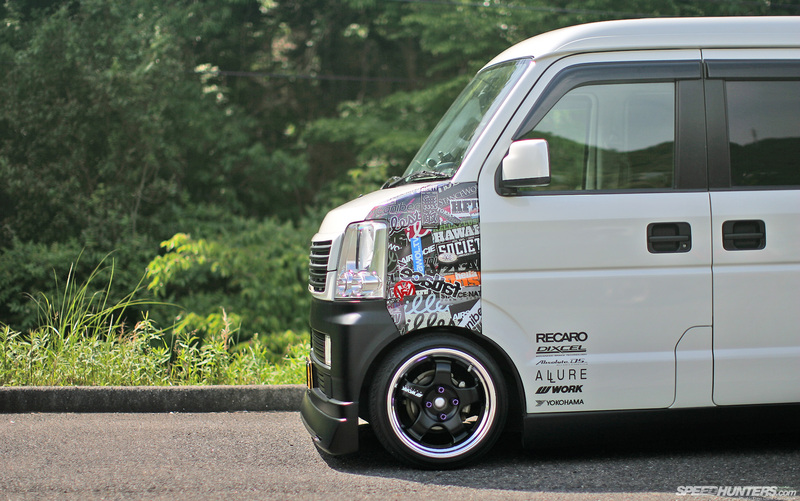 Hope you have enjoyed Hellaflush Kansai as much as I did covering it! 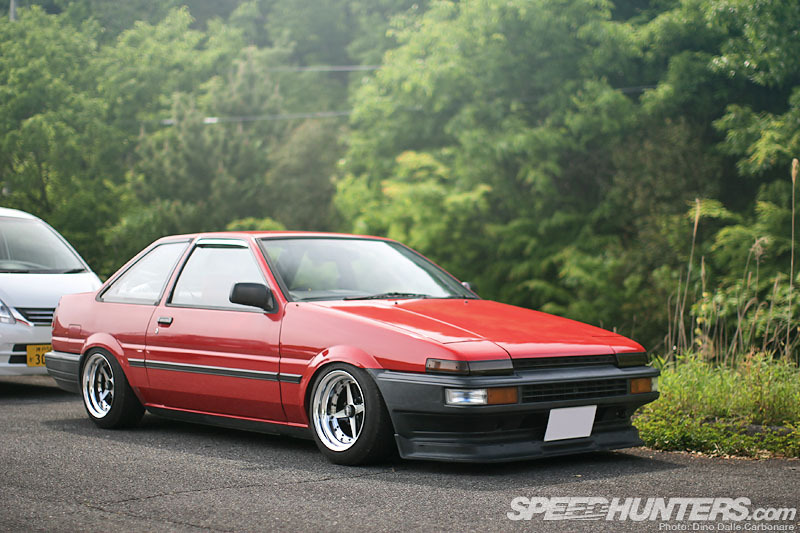 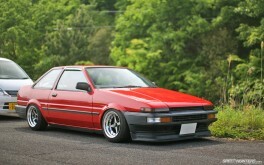 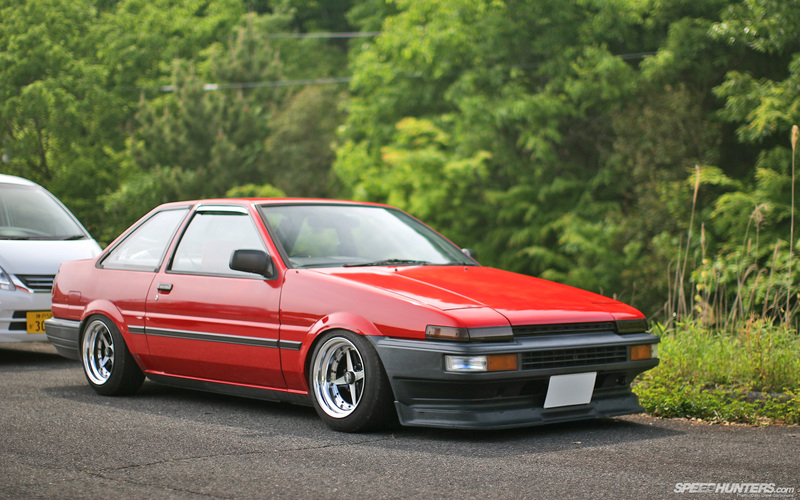 Damn, that AE85 / 86 is just perfect. 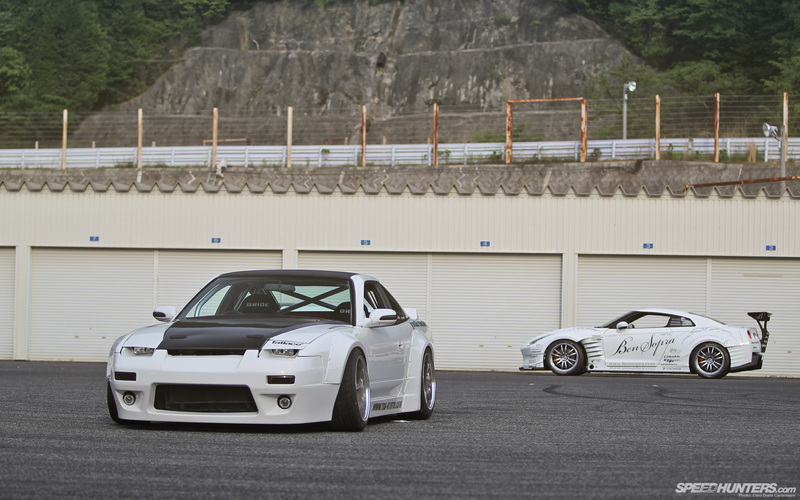 I'm just disappointed I don't have enough screens to put them on. 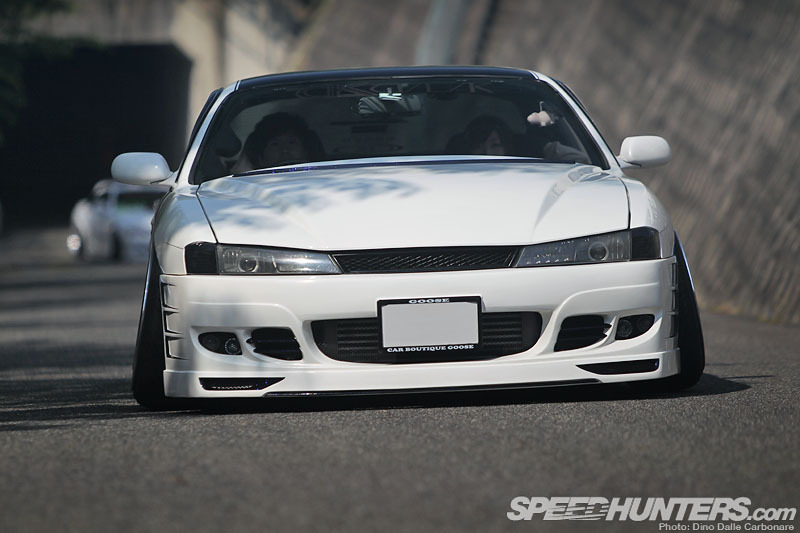 what wheels are on the rocket bunny silvia?